← Still in our summer sale! 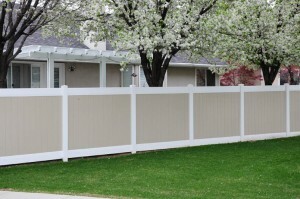 High wind vinyl fence! 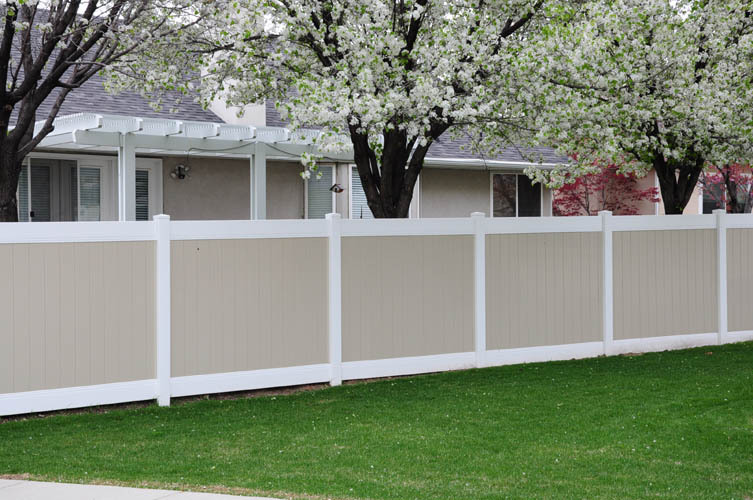 Vinyl fence summer sale! Going on now! Take advantage of our summer sales pricing and save! 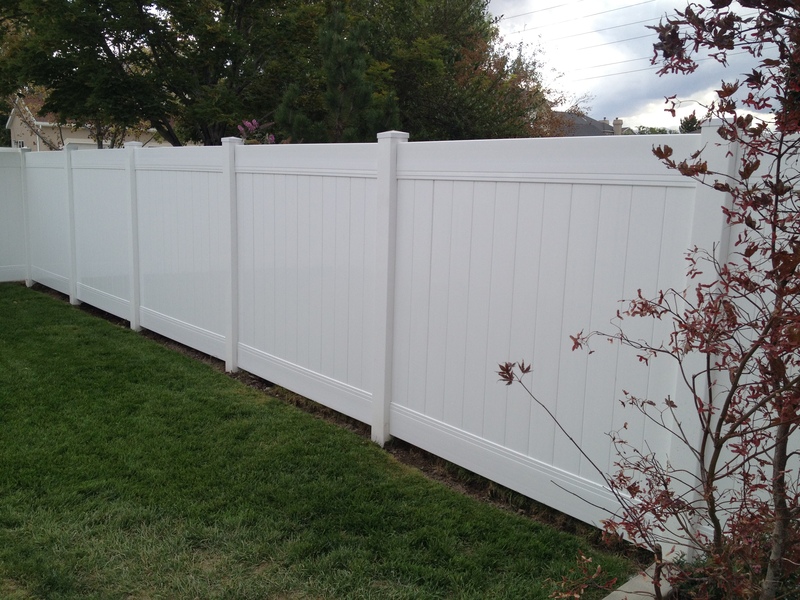 Call now to receive a free estimate and have your new fence installed within just a week or two. 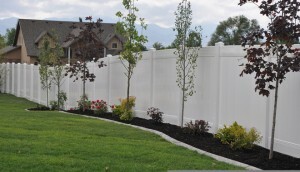 We install all along the Wasatch Front. 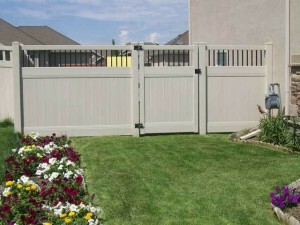 Professional installation by our own crews. This entry was posted in vinyl fence. Bookmark the permalink.